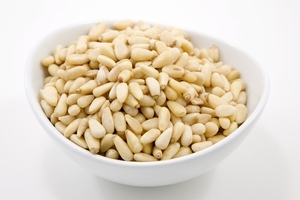 Subtle just won't cut it, so we'll say it loud and proud: these are the best Pine Nuts money can buy. 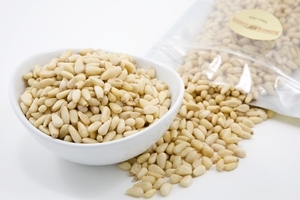 A signature ingredient in Italian cooking, our Pine Nuts are a delicious addition to savory or sweet dishes. 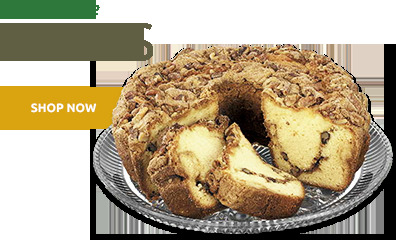 This is great taste to the rescue. 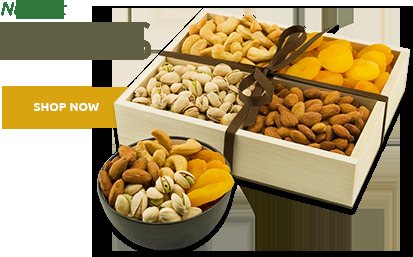 We are way past pesto here, several delectable dishes are taken from tasty to tantalizing when you toss in a handful of mouthwatering Pine Nuts. 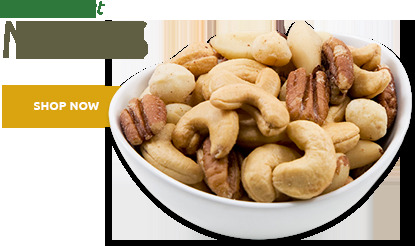 Try them sprinkled over salads, stir them into pasta sauces, or mix these exquisite nuts into your favorite cake or pie recipe. 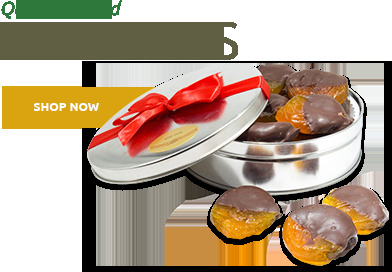 Versatile and easy to cook with, order these delightful nuts in a one pound bag or a 10 pound case to ensure there are always fresh Pine Nuts on hand for your favorite home cook or professional chef. 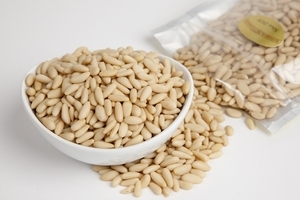 Revered by ancient Romans and Greeks, the ambrosial Pine Nut with its delicate flavor, and crunchy texture was considered an indulgent treat and included on the menu of ceremonial feasts. 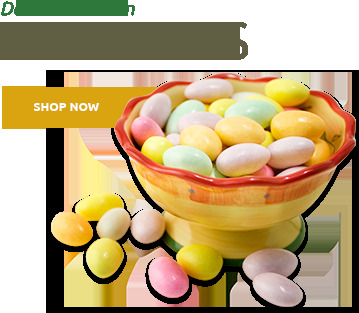 Roman bakers used them in scrumptious breads, tarts, and sweet buns. 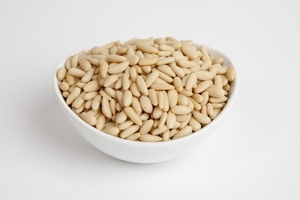 Fast forward to today, and Pine Nuts are sure to please the guests and customers at your next catered event, or backyard get-together. Welcome to crunchy nut bliss.